Does Open Access benefit all stance? Topic 4 – Can i get fired by what i post online? even when i’m off-duty? Does it attained ? for me it is definitely yes. Why i said so? Because i see the difference ! This module require us to create blog-post and collaborate with others. At first it is really hard. I remember clearly how my first post was all text. I also apprehend every time i leave a comment as i’m afraid it will offend others. As time goes on, I began to enjoy this module. The research process, developing my own view, exploring other’s view and sometimes we will receive some challenging comments. To create traffic, i need an engaging blog-post. Therefore, i try to create several diagram through PowerPoint, put images and create video through VideoScribe and PowToon. The most beneficial part of this module to me is developing my online professional identity. I decide to create new email and twitter as the old one isn’t professional at all. On the other hand, I’ve been struggling to start my resume for my internship. 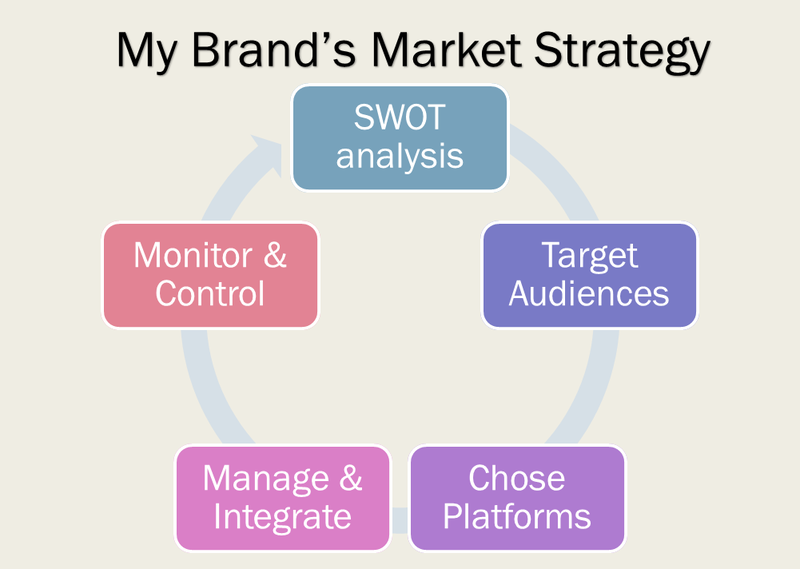 This module guides me to create my own branding, my authentic identity. During this module I decided to create my LinkedIn profile. Now I realized why this platform gain popularity. Privacy perception of each individual is different. For me, I chose to integrate all my online platforms and use it to create one identity. There is no separate account for work life and personal life. However, I will make sure what I post won’t affect me in the future. Security wise, I’ve always put my Instagram on private as i believe it’s only for my inner circle. My twitter, blog, and LinkedIn will be opened to public as they are my marketing tool. I believe this module is only the start of my online presence. The benefit will grow as i grow my networks and connections. For example currently i join marketing and communication network group on LinkedIn, but i’m only as a visitor. I have not really engaged. Same goes with different accounts i follow on twitter. I should step out of my comfort zone and shows my appreciation of my gained knowledge. During creating my LinkedIn profile i also realized i have not really participate in any community. I’m planning to join PPIS (Community for Indonesian student in Singapore). I also might create online community that’s related to my field. English is not my first language, I do have weaknesses in this. I am planning to read more articles posted on LinkedIn or twitter and blog to increase my proficiency. In the end of this last post for #mang2049 i would like to say thanks to Dr. Nic, Dr. Lissa, and Dr.Sarah for all the guidances and all my awesome colleagues that’s make this module utterly awesome. It is a short but meaningful module that nurtured my professional profile. Video above that i come across from Jierun’s post give me a clearer picture of Open Access. Apparently journal published under Open Access also being peer reviewed. Which means there is a quality control. CreativeCommons will give more control for authors regarding copyright issues. In other hand, maybe government can build an organization in charge of Open Resource Education that will control the funding, managing, and the publication of journals and articles. While Open Resource Education or Open Access benefits authors and readers. Does free online content like newspapers, books, and music benefit both parties? Different from authors of journal and articles, they focus on financial leverage. Taylor Swift is one of the content provider that don’t want her music to be free. Growing usage of online media by young adults is not followed by eagerness to use it responsibly. Not much attention put into piracy and digital rights. Shane Richmond’s articles got me reflect on what i said on my previous post. I thought paywall is good for both parties. In reality not really; newspaper subscription actually facing a slow growth in online newspaper advertising. Moreover, there is an opportunity cost where newspaper can reach bigger audience by get rid the subscription fee. Bigger exposure might generate more advertisement that can cover subscription fee. Robert Cailliau propose an interesting idea. He thinks online content should follow a pay-as-you-go model. Readers only have to pay for what they read. It would be much cheaper than monthly subscription. Extremely efficient and affordable sharing will allow advancement in research. It also solve Researchers’ challenge of ‘availability’ and ‘accessibility’ of research outputs. Seamless sharing of educational resources with the world. Give the students more than sufficient information to support their research or studies. The only barrier now is the internet. Accessible and affordable education. More and more libraries are hitting a crisis point. Due to monopoly by big publisher like Elsevier that aims on profit making. Researchers did not write journal articles for financial reasons. They create to bring an advancement in their field that directly impact their careers. Direct access between researchers and libraries get rid the money that researchers usually have to pay to commercial publishers. Allow teachers to engage and continuously improve their courses and textbook. There is no one textbook fits all. Open Access allow lecturers improve the quality of the education by collaborating and revising different sources. Publicly funded resources are openly licensed resources. Citizens that usually pay in curriculum development and research done now can rip more benefit with less cost. However, Open Access may not give the authors control over the integrity of their work and the right to be properly acknowledged and cited (social media ethic issue) . Moreover, there is a concern regarding the quality and sustainability of the publication. Nonetheless, there is a growing support from researchers towards Open Access. On the other hand, Open access isn’t applicable for media company. “The study, which claims to have included 2,700 high-end decision makers from companies internationally, found that 90 per cent of online content would likely be held behind a paywall in the coming years”. The Sun and The Telegraph is one of them. They start to introduce paywalls for those who want access to their articles or broadcast. Media buyers’ belief usage of paywalls will leverage advertisers, telegraph, and journalism. Subscription will bring a small dip of audiences. However, they will generate customer insight that could be used for their marketing effort. They also have greater opportunity to engage with the audiences. 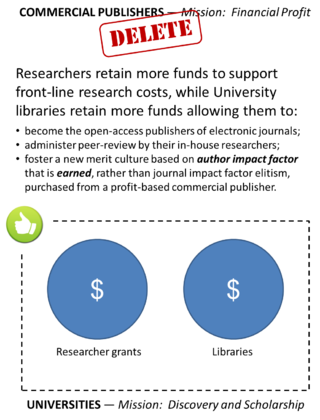 Paywalls also provide resources needed to generate a better quality content. Quality content should be sufficient to engage the readers as news/entertainment will always accessible somewhere else. What is ethical? what is unethical? The way individual defined ethics affected by socio-cultural effect. Based on law’s perspective, it is also will be different as different country have different regulations. From comment i received, most of my colleagues don’t agree that employee should be allowed to post whatever they want. Let’s look in in positive side, if employer listen and change what the employee unhappy about. It will leverage the company. Employee also can post how employer treat them good. It also give free branding and marketing. After doing topic 4, it comes to my realization i have no idea about labor law of social media and social media regulations. i don’t have a clear understanding what is the border that i can’t post online. It is important for us to know as we are going to enter professional life soon. On the other side, Shannon’s post emphasizing customer behavior nowadays. Reflecting to myself, now i always search information online and i’m quite dependent on blogger’s review. In my opinion blogger’s review is a real customer experience and more sincere. It is wrong to say the product review is based on your opinion while the fact is it is what the the business owner’s dictate you. However, xiaxue states it is a must to announce sponsored post. In my opinion it is okay if they did not state it is a sponsored post as for me it is a common sense. Also, i realize social media is a broad topic by reading different topic explored by my colleagues. Pro and cons of social media creates a love-hate relationship for social media in the workplace. 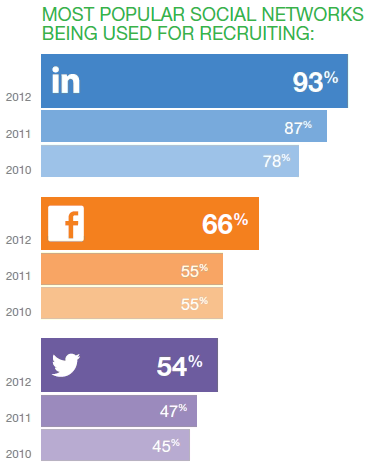 Companies start to watch the employee’s usage of social media both inside and outside company. Organizations struggle to keep pace with the evolving technology and employers find it difficult to balance the competing interests of an employee’s privacy against the employer’s security . Creating awareness for labor law of social media and social media regulations. 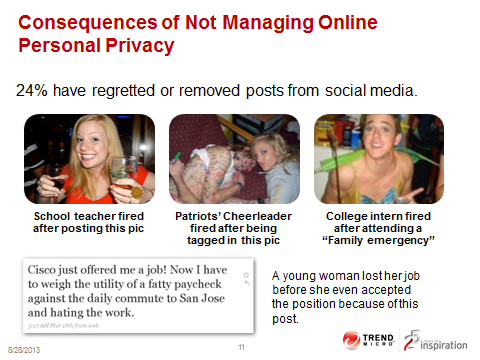 Do you think you can get fired by what you post online? Regardless the heavy usage of social media in business world; 85% businesses have no policies for online behavior . 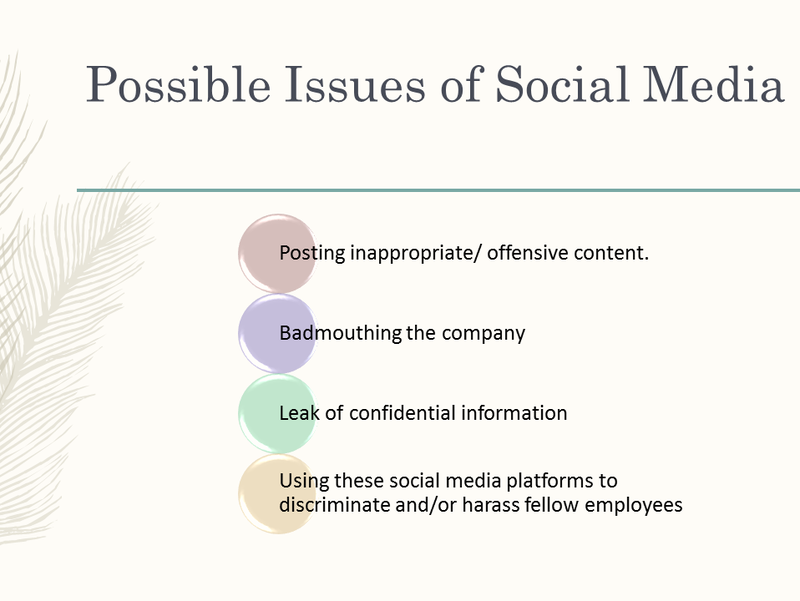 However, there are a number of people got sacked because of social media where the company doesn’t have any regulation regarding social media usage. United States is a step forward in social media regulations. National Labor Relation Act protect individual’s right to post what they want. They are allowed to voice out their dissatisfaction towards their job, pay, or workload. US regulation also allow employee to create “friends-only” social media sites. However, not all work-related speech is protected. For example, your employer can still fire you if you post something negative about a client or customers on Facebook. Is it ethical to fire the employee when the organization never sets the toned neither policies regarding social media in the workplace? In my opinion it is not, unless the employee clearly states the name of the organization or create significant lost to the organization. I believe the US federation also think the same by giving freedom of speech. Give employees a breather and allow them to access social networking sites during their lunch break, before and after office hours. Educate and train staff as most employees are not aware how their actions online can cause security issues for the organization. Set security and usage policies. [use of the Internet at work, access to social networking sites and what they are allowed to say or do during office hours]. Digital platforms bring more opportunities than i thought ! On my previous post, i miss out other opportunities digital platforms offered in curating our online professional profile. Social media gives us the opportunity to create a unique resume and shows our competitive advantages. Bear in mind, different individual fits different platform. Could be linked to the way they use the platform as resident or visitor. Credit : FrenkiProductions “Creative CV – Giulia F” via Youtube. Siew Woon’s blog and Ryan’s blog remind me although LinkedIn is widely used; It is more advantageous for thus rich in experiences and connection. For fresh graduates, using social network might be a better tools to create exposure. Namely WordPress, Twitter, or About.me. Speaking of exposure, Leah Cowan’s blog mentioned Tweriod. An innovation in digital world that brings more chance to be noticed. Twitter could help us to create relation. Like what Sarah Hewitt mentioned, we won’t lose anything by simply say hi and thanks for thus help us in gaining additional knowledge for our blog-post. SWOT analysis of ourselves to know what makes you different, what you should include in your profile. It is about quality, not quantity. monitor and control. Keep your social media private and regularly update your platform. Maybe we can do a regular check to delete contents that not applicable for us anymore. Google your name! Are you there ? Online profile is about our reputation and visibility in digital world. Using it as our marketing campaign to create awareness of us, promote and sell ourselves to the employer. Before i start this program, i could not find anything when i typed my full name. Reason behind, i use my nickname and different username all over my online platforms. Now, to create consistency i integrate all my online platforms by using my full name. As a results, i start to have my LinkedIn, Twitter, and WordPress displayed. Still have a long way to go to curate it of course. Online professional profile is our branding that should be managed strategically. How to impress our recruiters in first 10 seconds and make them find out more about us. Online professional profile developed through several platforms. I’ll divide it into professional network and social network. Managing your professional profile on social networks could be tricky as there is a blurred lines between private life and professional life. There are 2 spectrum on this. First, where recruiters don’t believe in checking candidates’s social media as they perceive their privacy or didn’t see the link between personal life and performance. Second, recruiters that will check your social media trace and serious about it. Some candidates try to clear their past online traces or use professional service like BeMyBest. Like what i said on my last post, i chose to create “one brand”, one identity. It is okay to share your bits of life. As long as it is not something negative that will affect others. Eg: JustineSacco tweet. What could be done is to scrape through all our social media platform. Namely Twitter, Facebook, Google+, Blog or even Skype. Keep it private, clean all the unnecessary stuff. Integrate all of them to shows your competitive advantages. Define who you are, what you excellent at, your interest, passion, or connection. Make it easy to access and make yourself contactable. To be authentic, it should define the true value of yourself. One thing to take note, What posted will always be there. We should be selective on what we post, determine the right amount and the right place to put it as our employer searching for different information through different platform. We don’t have to hide our personal life. It is how we manage it.